Vietnam Travel Blog. SCAMMED Or Ripped Off. Call It What You Will, 7 Classic To Avoid! So here I am. Your new best friend. 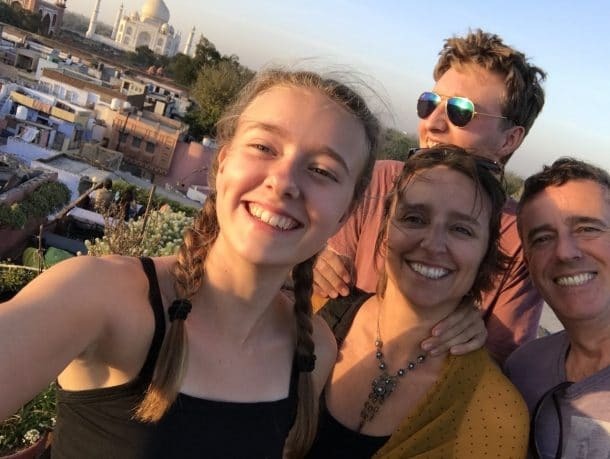 Me and my husband took our two teenage kids to Vietnam for a month last year; as part of our year-long round the world backpacking trip and we all absolutely loved it. But only after we had become wise to a few of the Vietnamese scams. 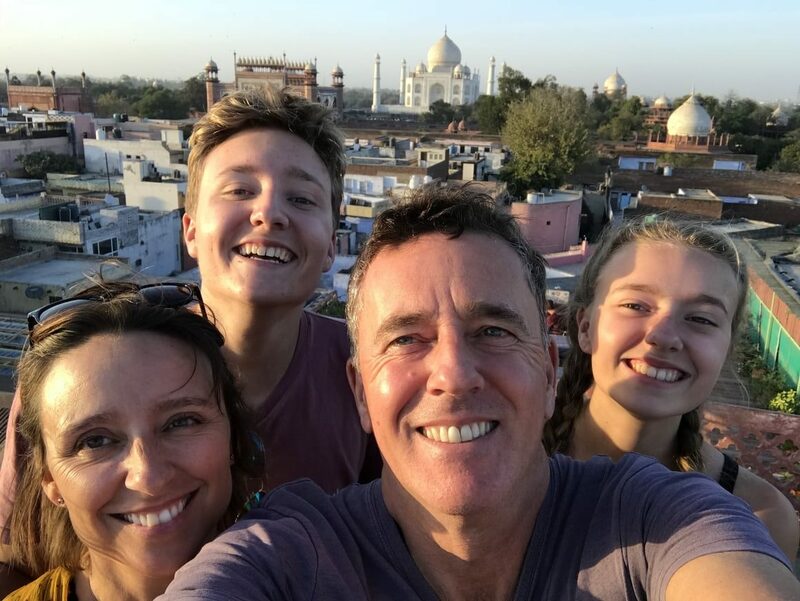 We have been to India, where every man and his stray dog were trying to catch you out with some sort of trick, then on to Thailand where travelling was simple. And eventually landed in Vietnam. Naive and unknowing. We travelled by bus from Hanoi to Mai Chau where we were lucky enough to sleep in a Thai stilt house next to rice fields, before making our way down through the country. We took a sleeper train to Phong Nha and then went on to relax in Hoi An for three weeks. The reason I’m telling you this is so that you know we did a fair bit of travelling within the country. 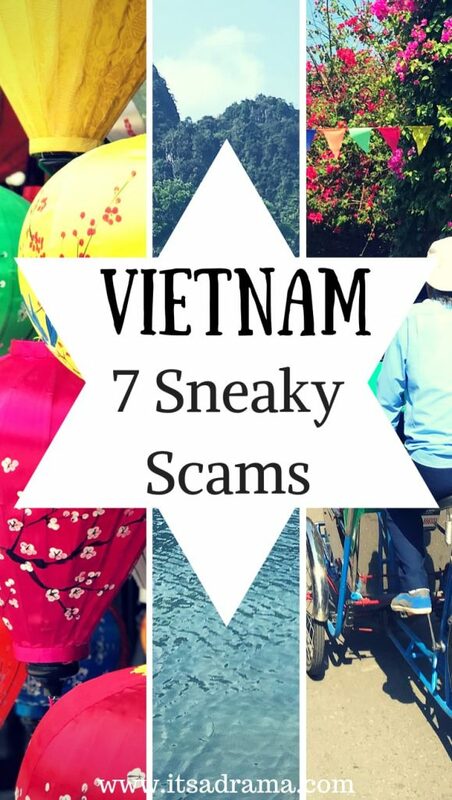 What we found while touring around was that the scams in Vietnam appear to be nationwide. 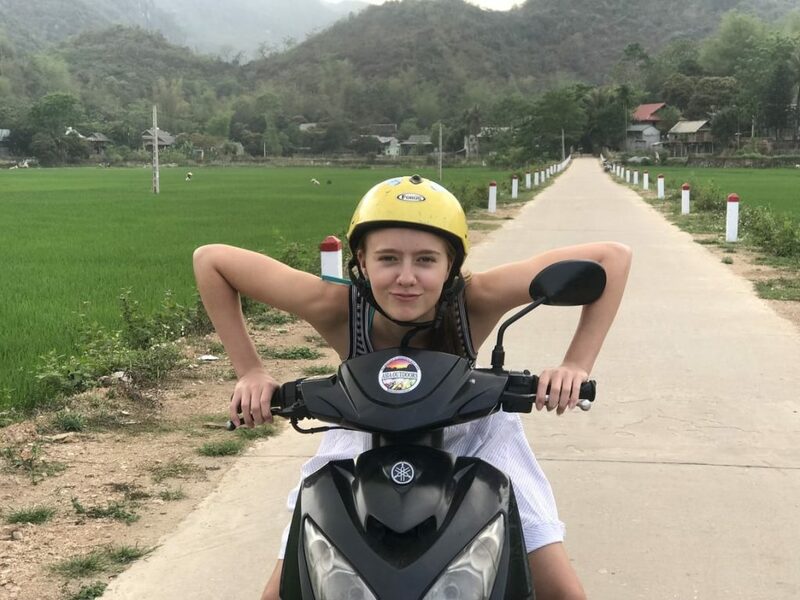 A Vietnam Travel Blog. 7 Scams To Look Out For. I’m not going to lie, our first few days in Vietnam weren’t easy. We were conned with a few cheeky scams before we’d even ordered our first egg coffee (which i can highly recommend by the way). This continued until we finally hardened up and got wise to the tricks. Here are a few things you need to be one step ahead of when visiting Vietnam. The Old Taxi Fare Scam. Apart from when we backpacked through Sri Lanka where the only efficient mode of transport is a Tuk-tuk everywhere else we have used Uber. I’m sorry local taxi drivers, I know you are all complaining that Uber is stealing your business, but a small word of advice. Stop bloody ripping people off and maybe tourists would use you more. It was pouring down with rain when we were dropped at the side of the road by the bus. After having spent the past 48 hours travelling in vehicles with our luggage clamped onto our knees and a couple of chickens for company, we were not in the mood to start bartering. A taxi driver was waiting. Holding a colossal umbrella up for us so that our bags didn’t get more drenched than they already were. Like a knight in shining armour. Because he was smiling (and it was pi*sing down) we threw all of our bags into his boot and got into his nice dry taxi. What a rip off! It was just five minutes down the road! I did consider opening the door and pushing the kids out onto the pavement but decided that instead, I would take this as an expensive lesson. We should have argued, but we were tired and soaked through, so we paid it. Speaking to a local person afterwards, he told us that the fare should have been no more than 60VND ( $2.50). Grrrr. When taking a taxi in Vietnam allow around 15,000VND per kilometre and you won’t be far wrong. Syphoning Petrol From Your Moped. Beware of the hotels taking the petrol back out of your tank and selling it back to you at the side of the road! The average charge to hire a moped in Vietnam is around 150,000 VND a day which is about $6.50. Bargain! Yes, it is, But. Here is the scam to watch out for. We hired two bikes from the hotel that we were staying in. We told them that we would want them for two or three days. We received the bikes empty of fuel but were taken to the petrol station around the corner to fill up. So far so good. We just thought they were being helpful. “look after the keys until tomorrow”. The next day we excitedly hopped onto our bikes, ready for another day of adventure without the need to spend more dosh on fuel. We had no choice but to go to the petrol station again only this time – because we are on such a tight budget and are trying to travel the world on next to nothing – we cannily put only $2 worth into the tank. Ha! The following morning, like the elf and the shoemaker, I snuck downstairs at first light only to find the homeowner going along each moped syphoning the petrol out into a can! He must have been pretty annoyed when he got to ours and found it was running on fumes. I wish I could tell you that I confronted him, but alas, I am a scaredy cat when it comes to arguments, and so I ran back upstairs and told Brian. Then I hid in the bathroom with my hands over my ears saying ‘la la la’. If you hire a moped from a guest house or a hotel make sure you keep the keys until you have finished with the bike or else just fill it up in $2 increments. Just down run out of fuel half way up a mountain! Optimistic traveller or a doom and gloomer.Which are you? How we saved ten grand by housesitting in Europe. Smile For The Photo Scam! Yes. you are smiling now. You won’t be in a minute when he turns nasty. This only happened to us once when we were in Vietnam but it is worth mentioning as it was a bit of a shock. If you go to Hoi An, you will no doubt hire a couple of bicycles and take the beautiful ride from the old town to the beach. It’s a gorgeous ride. We did it, and along the way, we came across a little of Vietnamese farmer taking a rest at the side of the road with his cow. ‘Oh! How quaint’ thought I, and what a perfect picture this would make for my Vietnam travel blog’. Silly girl Liz. Don’t do it. Not unless you have money on you. And lot’s of it. Preferably American dollars. I should have known about this scam. I have heard it mentioned time and time again but still, I fell for it, and it turned quite nasty. 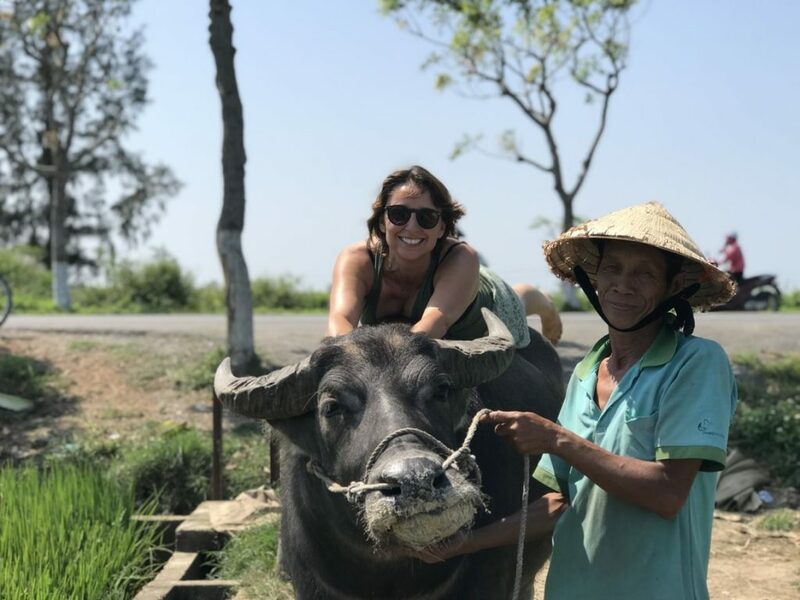 My family all went and patted the cow, and when the kind old Vietnamese man suggested that he give us a leg up so that we could sit on top of the cow and have a photograph, I jumped at the chance. Little did I know when we were ready to say goodbye the little old man would suddenly transform into Bruce Banner and start shouting at us like a lunatic to pay him money. We were pretty shocked at the outburst and showed him that we only had big notes (like $20 worth notes). He wasn’t having any of it and pointed at the large amount, implying that he would just take that! Be aware that the man and his cow at the side of the road in Hoi An will want to be paid for a photograph. If you haven’t got Vietnamese Dong, he will take American dollars. Parking Your Bike at the Beach in Hoi An. Look for somewhere you can lock up your bike for free rather than having to pay. This isn’t really a scam, but just another way of getting money out of tourists. Still, you need to know about it. While we are on the subject of Hoi an and the beach just know that you will be met by a host of touts telling you that you must park your bike (and pay of course) in one of their bike parks. Know that can save a couple of dollars by cycling down one of the little lanes to the side of the beach and parking up for free right by the beach. Yes, you have to walk further – which my teenagers whined about, but we are talking money here people. I’d walk to Japan if it meant it saved me $3. 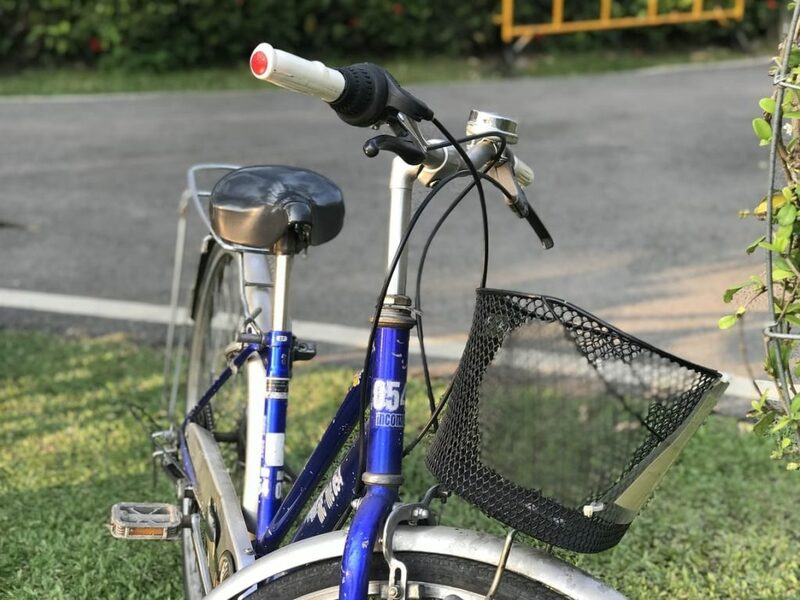 If you are cycling to the beach in Hoi an, don’t be intimidated by the parking lot owners who will tell you that there is only one place to park your bike (at a cost). Cycle down one of the side streets. They all lead to the beach, and you can park your bike for free. Two Menus. One for the Locals and One for the Tourists. Two menus. One with the price for the locals and the other – almost double – for the tourists. This only ever happened once, but it got right up my nose. When we arrived there was a bit of a kerfuffle over the menu. Eventually, they brought us one menu between the four of us. I asked for another but was told that there was only one – even though I could quite plainly see that there were lots of other menus scattered around other tables. Anybody who is travelling the world on a budget will know that you soon become accustomed to what prices should be. 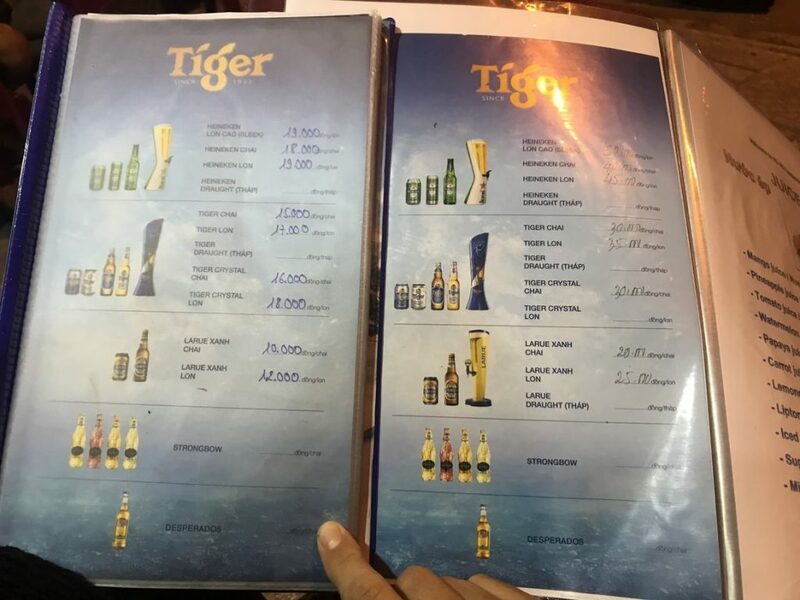 Our go-to comparison is usually a local beer (we like to get our priorities right) they tend to be the same all over Vietnam – give or take a few dollars. Our menu was written in English, and everything seemed to be way overpriced. Almost double in some cases. I reached over and took another menu from a family sitting at the table next to ours and our suspicions were confirmed. Exactly the same things but with a few extra dollars thrown in for good measure. We ordered from the local menu and paid the local price. Nothing was said, just a few looks were exchanged between the servers, and it never happened again. If you are only offered one menu in a restaurant do a bit of snooping around. Look for another one, preferably one that the locals are ordering from. And if the prices do seem a little over the top compared to everywhere else, ask why! Charging You Extra for Your Bags on the Bus. We have travelled by bus all over Asia in order to save some dosh, and we have enjoyed all of them. Ok. Maybe not all of them. Maybe not the sleeper bus in India which quite frankly was hell on earth. 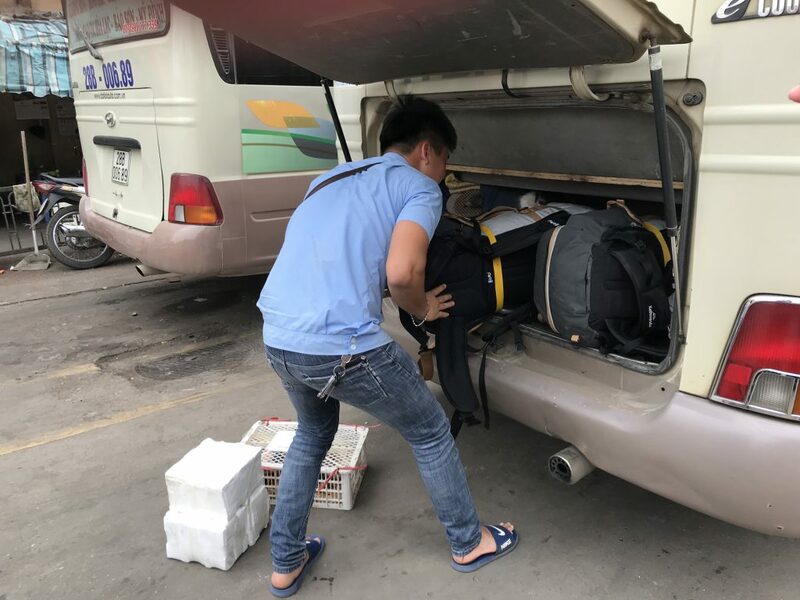 Travelling by bus in Vietnam is an adventure all in itself, especially if, like us, you take the little private buses between places like Hoi An and Mai Chau, but be aware. We paid for four tickets at the bus station, yet when we boarded the bus the driver’s helper (like a conductor but without the hat and who lays on the floor of the bus when he gets tired) pressed us for more money, insisting that we paid extra for our bags. We refused, and he shrugged and walked away. It is apparently something that they try on every private coach in Vietnam. Say no. The price you pay for the ticket includes your bag. Cheeky monkey! Luckily I had already been warned about this in a previous Vietnam travel blog, so I was ready for it. The price you pay for a bus ticket INCLUDES your bag. Don’t pay any extra to the driver or his helper once you are on the bus. Playing the Haggling Game at the Markets. Even things like fresh fish can be haggled on. If the price seems high, go to another stall and compare. 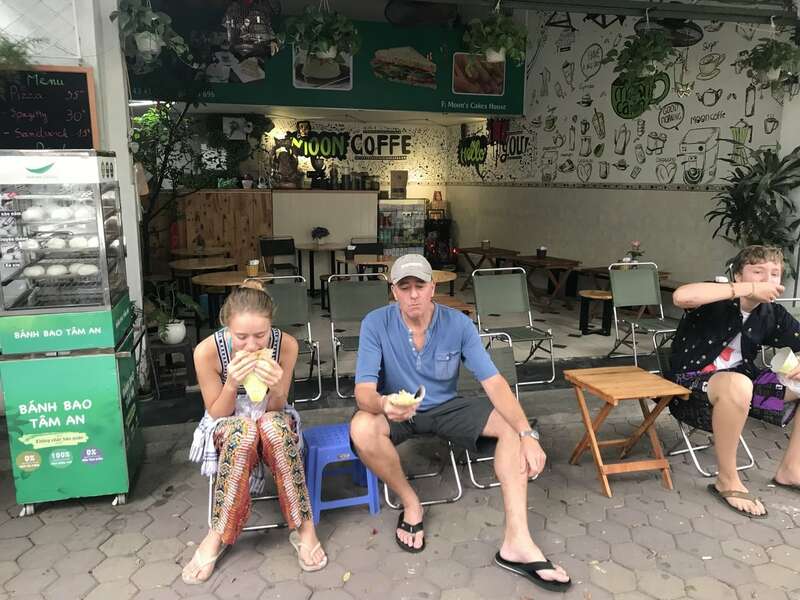 It wasn’t until I stood beside some unknowing tourists at the markets and witnessed them paying double for their goods that I realised that perhaps not everyone is aware that you must haggle for your goods in Vietnam. This is the rule in all markets in Asia and certainly in Vietnam. The stall owner will tell you the price, and it is always inflated. 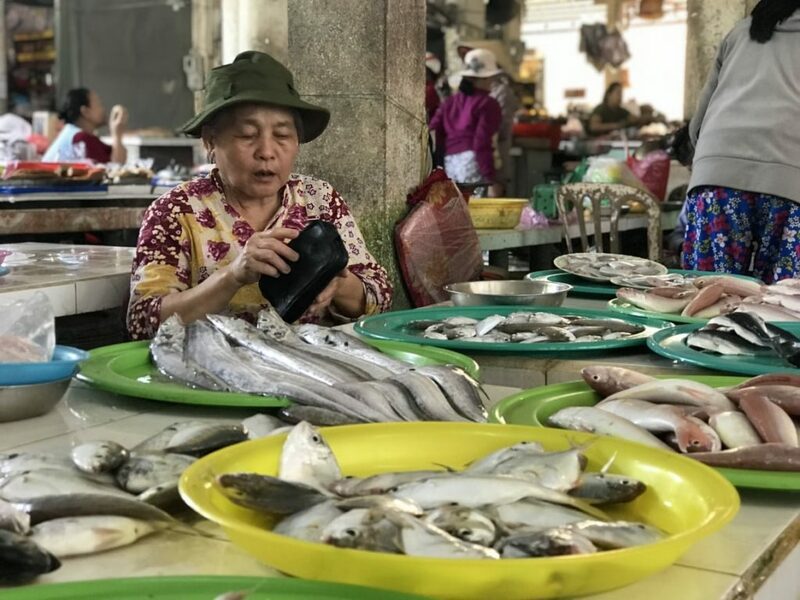 Unlike Thailand where we found that if you offered the stall holder a low rate, you would genuinely offend them, Vietnamese traders like to play the bartering game with you. They will act as though they don’t – but do it anyway. Otherwise, you are going to get ripped off. As a rule of thumb offer your seller half (with a smile please, remember this is their living). Obviously they are not going to take it, but they will then go to a number that you can work with sensibly. It will take about five backward and forward exchanges. They will shake their head, you will look at your husband, they will lift the fish up and look underneath it, you will ask your son if he has cleaned his teeth. Eventually, after this little song and dance, you will arrive at the right price. I found that if they don’t call after you when you walk away, then you were getting a reasonable deal. Go back, hand over your money and say thank you. Nicely. A trip to the market should be fun. Make it this way by exchanging in friendly haggling. Start off at half the price and work your way up. If you walk away and the stall owner doesn’t call after you with a lower price you know that the price you were quoted was a good one. Some of these scams are to be taken with a pinch of salt, and some (like the man and the cow who got quite nasty) need to be taken seriously. Every country has its way of getting money out of tourists and Vietnam is no exception. 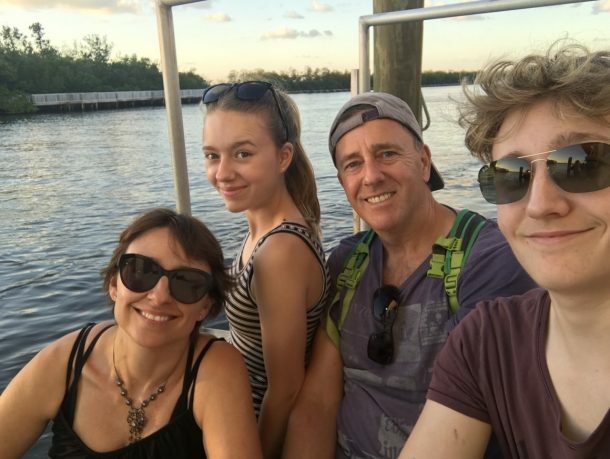 As a traveller, you expect to a certain extent to be taken for a ride, but let’s face it, nobody likes to be sent whizzing down the highway with their wallet trailing behind them. But. Vietnam is an amazing country and almost everyone we met was generous, friendly and kind. 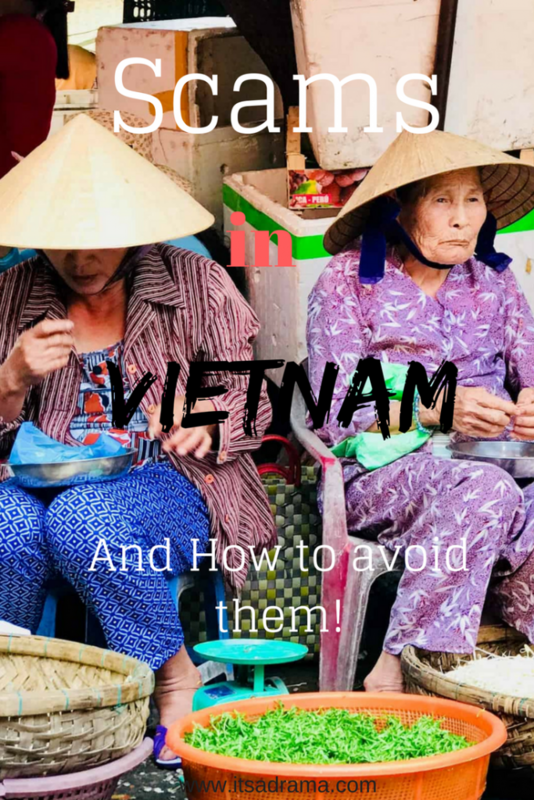 It is also worth mentioning that Vietnam is also the cheapest place we have travelled to in Asia so if you are on a budget you are going to love it! 10 Essentials for the plane that will leave you feeling semi-human when you arrive at your destination. I hope you enjoyed this honest travel blog on Vietnam. If you are in Vietnam and have been scammed let me know and I will add it to this list in order to help others! And please tell me it didn’t happen twice. Just experienced a similar rain taxi situation. After getting on a coach in Hanoi in torrential rain, we spoke with a taxi driver and got told the taxi would be on tje metre. We normally use grab but whilst getting soaked we agreed. All metre taxis we had previously experienced in the country were cheap. We got onto our street and the driver went past out hotel by a few buildings, pulled over and demanded 300,000 vnd. We refused however he held onto our bags that were in the passenger seat. The situation escalated as we refused to pay. In the end we stupidly gave 140,000 to get out the situation. If anyways experiences this, refuse the cost. At the very least take a photo of the id and registration plate and take it to the police. Vietnam is full of natural beauty, unspoiled lands, new culture and many kinds of food types to taste. I got the chance to visit Vietnam and for this Hanoi, Travel Bus helps me a lot. I had all expense paid trip in 1965. Ask why CamRahn is not on your tour list. I bet Russians still have the deep water harbor under their control and no tourists allowed. We just went to Vietnam and were lucky enough to miss most of these! We had the rigged taxi meter, but that made a journey $3 rather than $1 (not the worst in the world). The mopeds one was pretty funny, we always wondered why every bike we hired had about 1 ml of petrol and could only got 100m down the road! However, we had the bus luggage thing in Thailand! They said we had to buy a whole new ticket for each of our backpacks!